Here I hope to answers a lot of common, frequently asked questions! For more information please submit an enquiry. Q.How do I order my cake? What is the process? A.Simply fill in the enquiry form, with as much information as possible. I will respond letting you know if the date is available. If it is, I will email some general information for you. If you have some designs you like I can provide a quote. 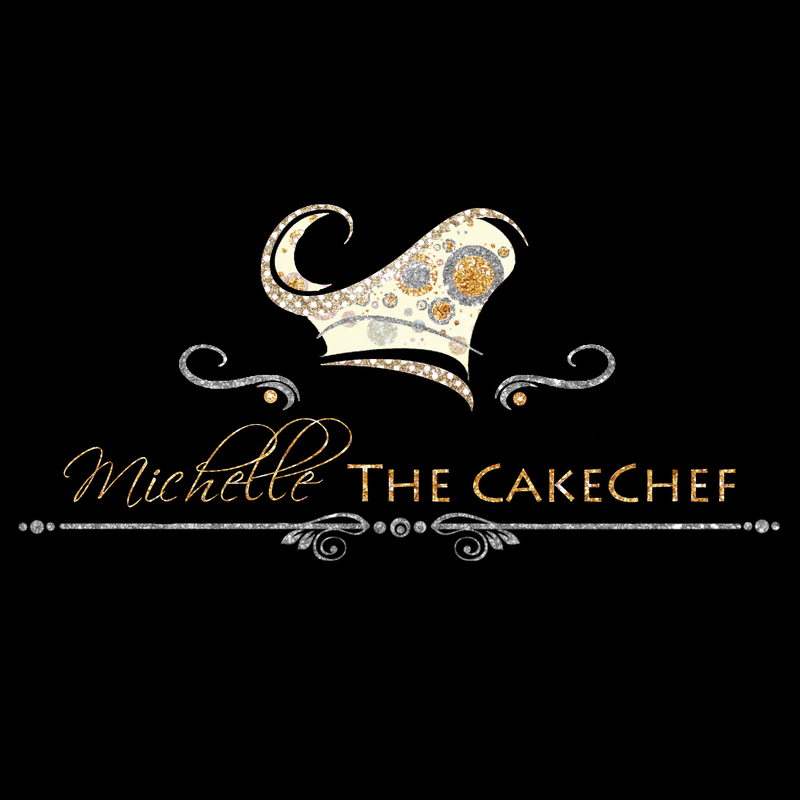 For custom fondant cakes the design process is all done via emails. Tasting boxes can be purchased for $30 posted to you. Q.How do I book my cake? A.Once you are happy with the design & price, I will send you an invoice with the cake details & payment details. 30% deposit is required to book & balance paid 2 weeks prior to your event. I do not do hold the date deposits. *please note an enquiry is not a booking & unfortunately sometimes between enquiring & booking I do become booked out as other clients pay deposits. Once the deposit is paid you are then put on the calendar. Q.When should I book my Wedding cake? A.Most clients book in 3 - 6 months in advance. However some clients book in 12 months or more in advance & popular dates in wedding season do book out very quickly. Q. Can I order my Wedding cake from interstate or Overseas? A. Absolutely! I often work with overseas or interstate Brides & Grooms getting married in Newcastle or the Hunter Valley. Everything can be done via emails. Q.Do you do dummy/ styro tiers? and kitchen cakes? Will it reduce the price? A.Yes! I certainly do. Styro is a great option if you have a small wedding but want a bigger cake. Sometimes a grand venue calls for a grand cake! Styro tiers are not really a way of keeping the price down, it lowers the cost slightly as most of the cost is in the decorating time. Kitchen cakes are great if you want a smaller display cake but need to cater for lots of guests. Q.Do you do consults & cake tastings? A.No we don`t do consults! In our 9 years experience we have found that having everything in writing in emails with pictures & sometimes sketches is the best way to go. It creates a file if you like that both of us can refer to very easily. A.When shopping for quotes make sure you have all the relevant information for comparison. The CakeChef cakes are layered with ganache filling, covered in ganache & then covered in thin fondant. This gives a professional finish with crisp lines & edges. The finished tier is 5/6 inches tall. Cakes are baked from scratch with quality ingredients not packet mix. I also do the bakingin house, they are not outsourced. Unfortunately, cakes that aren`t layered & ganached can be dry & unpalatable. Boards are covered & edged in ribbon to give a beautiful finish. Sugar decorations are handcrafted . Most Wedding Clients choose designs costing between $680 - $950 for a 3 tier fully decorated & delivered wedding cake. Between $900 - $1200 for 4 tier fully decorated & delivered Wedding cakes. We have done more expensive showstoppers! & we do offer cheaper options. Our rustic iced cakes or Semi naked cakes may be a more affordable option. Q. Do you offer buttercream cakes? Butter cake or sponge cake? A. Yes we can do buttercream cakes but only in winter/ cooler months. In summer your buttercream cake may need to stored in a fridge at the venue & I think a wedding cake should take centre stage in your reception, not be kept in the fridge till the cake cutting! No we don`t offer butter cakes or sponge cakes. Butter cakes & sponge cakes don`t hold up under fondant & have a very short shelf life. Sponge`s should be eaten the same day it`s made. Some cakes are best enjoyed for afternoon tea, not your Wedding.